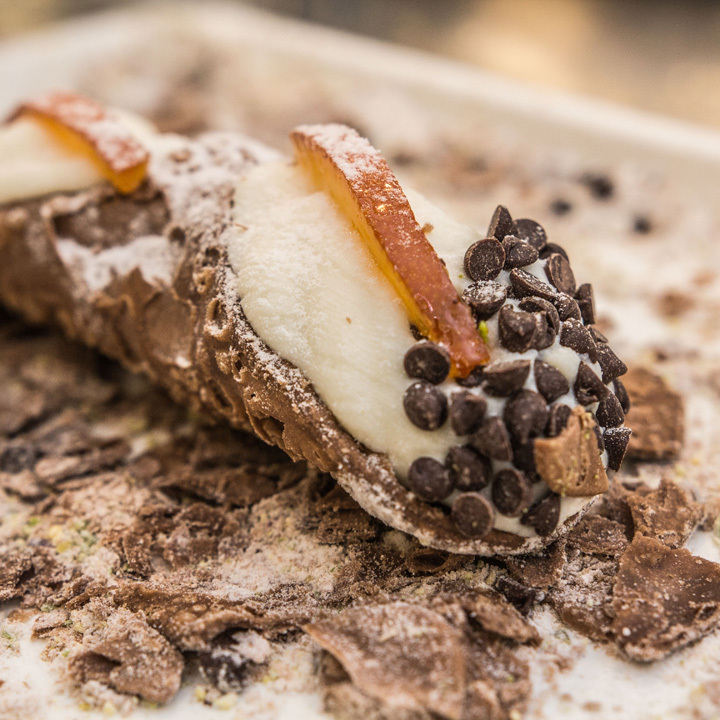 We start from the excellence of our island and of the Italian tradition and we focus on the cannolo as a traditional symbol of Sicilian desserts. It is the basis for our express production in the food sector. We give every detail the highest attention: from the choice of raw materials to the identity and distribution of our products nothing is left to chance. Selected raw materials and a wide and consolidated network of Sicilian producers and entrepreneurs are the best quality guarantees for our customers. 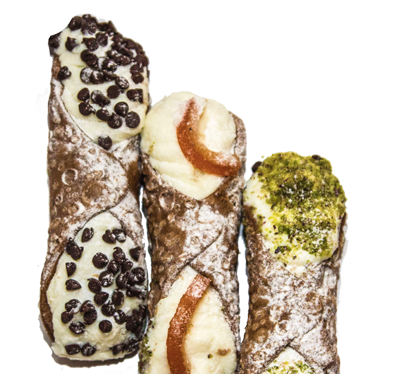 Our Cannoli are an attitude: they pay homage to the tradition of ancient Sicilian recipes but can be enjoyed quickly. Our cannoli are produced with quality raw materials with waffles lovingly produced in Palermo according to an ancient recipe. 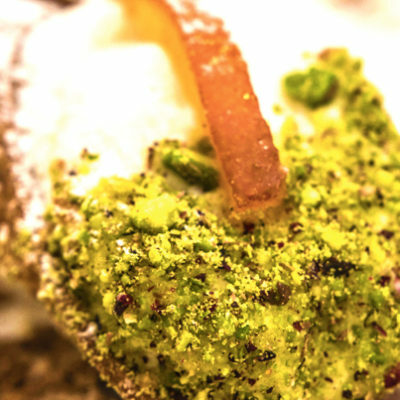 Our cannoli are created and filled at the moment. You can choose among classic fried waffle, waffle without lard, gluten-free whaffle and oven-baked one.